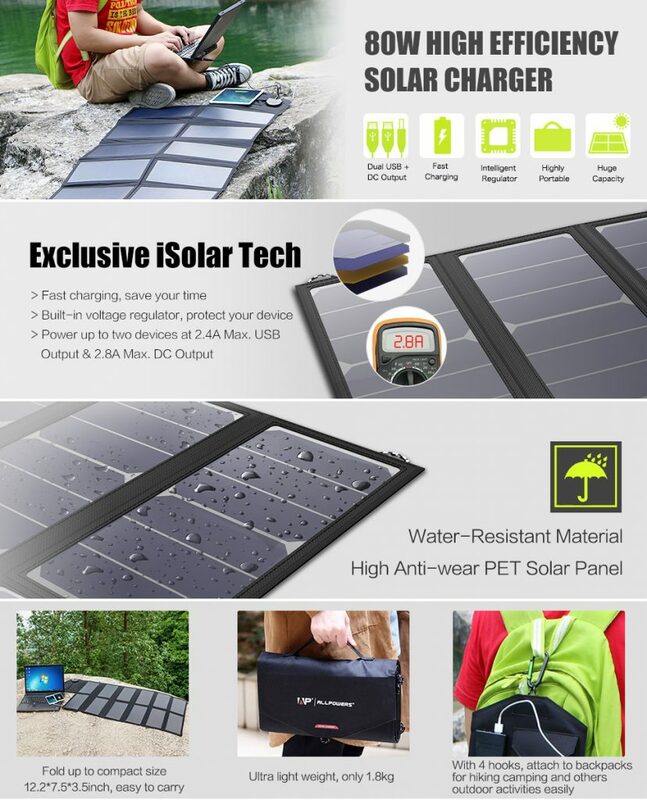 AliExpress is one of the best places to buy solar panels on the internet. Not only that the price is right, but the quality will also impress you. 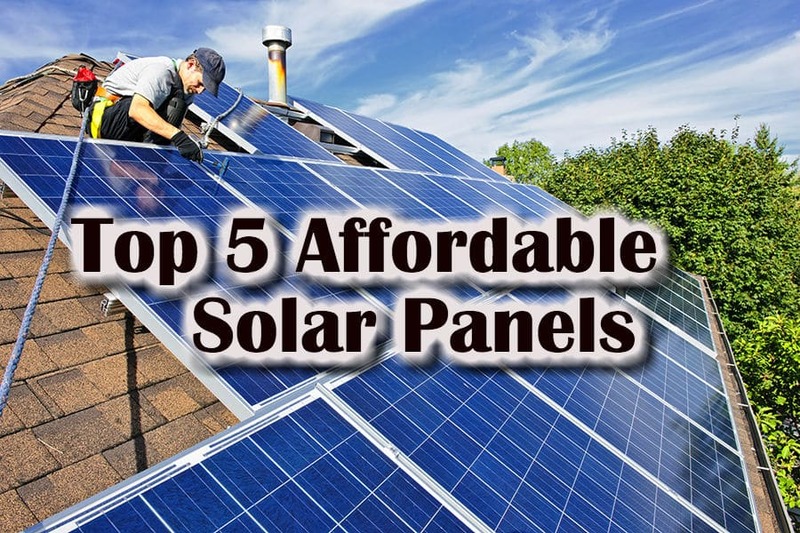 Smart Homes Reviews Team is happy to show you the Top 5 Affordable Solar Panels list! This thin and flexible solar panel is great for camping, for the boat and even on the roof! The tough and durable material will stand through the wind, snow, hot and humid days. It is designed for the harshest environment. 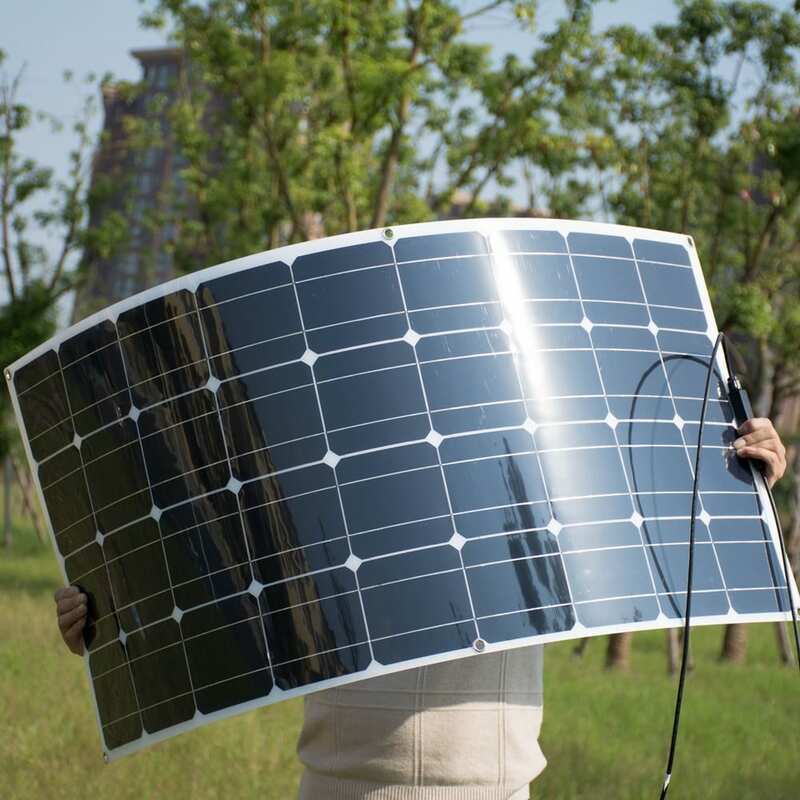 Boguang Solar Panel has passed multiple weather conditions tests, even one on seawater corrosion! You do not need any special equipment to mount it – it is ready to go. This 200W Solar system is great for outdoors, for RVs and boats. 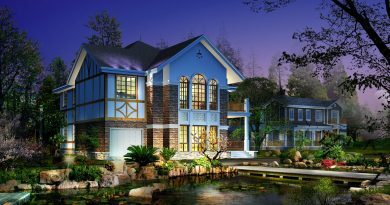 It is made out of monocrystalline silicon solar cell. It is extremely flexible, and you will be able to use it without having special equipment for mounting. The size of this panel is 1200mm/540mm/3mm. Buying this solar panel is a big step forward in making your house/RV/boat more energy-efficient and less costly. This China-based company has wonderful reviews from hundreds of AliExpress buyers. 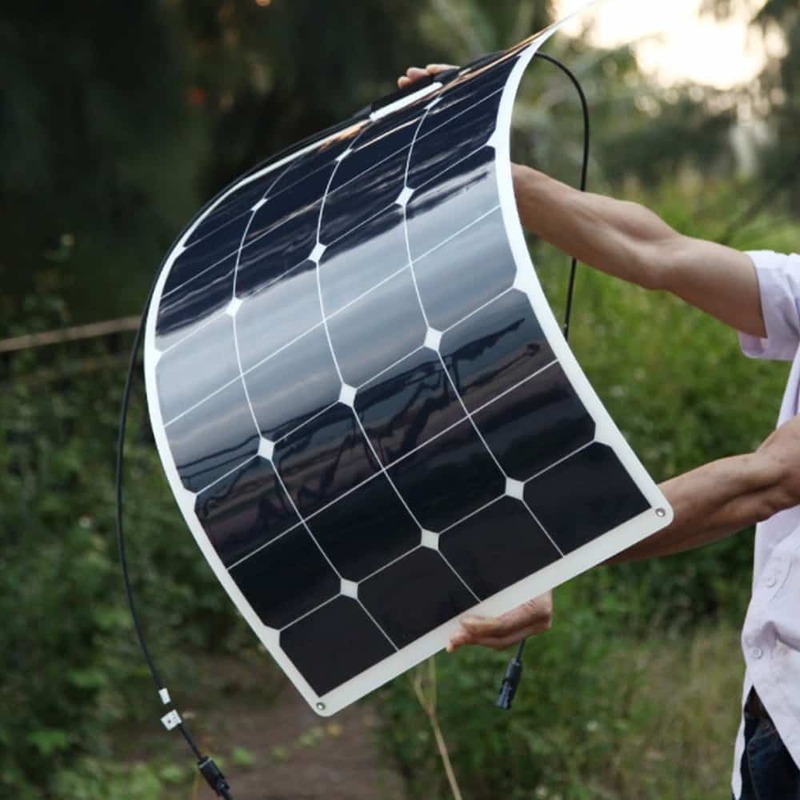 This solar panel is affordable, durable and is equipped with 36 cells. 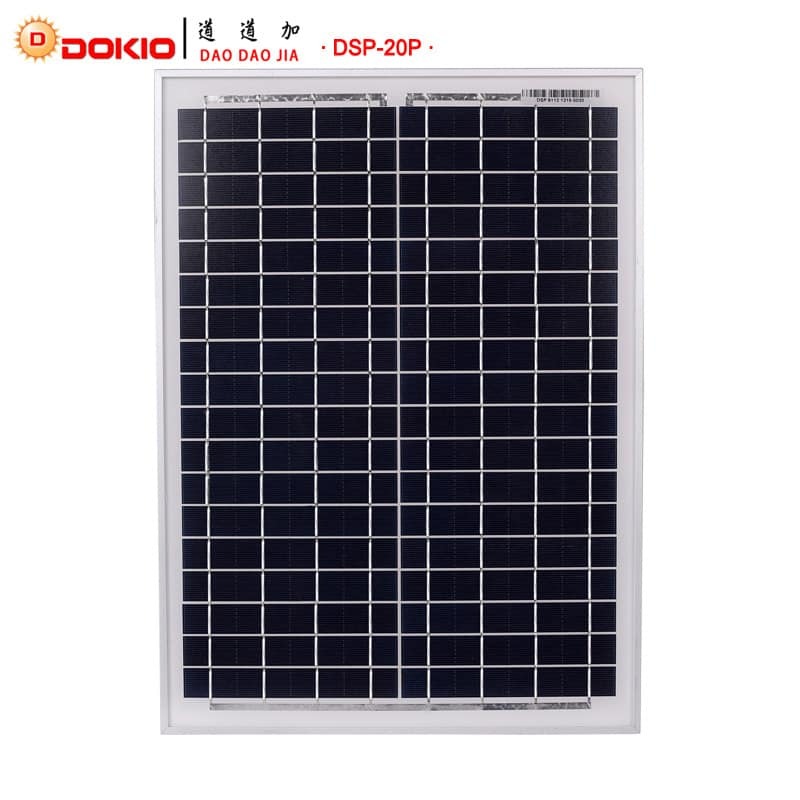 DOKIO solar panel is made out of polycrystalline silicon, while the frame material is made out of aluminum. Such a powerful solar panel can be used at your house, your own power station, solar-powered street light and even solar-powered car. The future is here, and with DOKIO solar panel it is even closer. 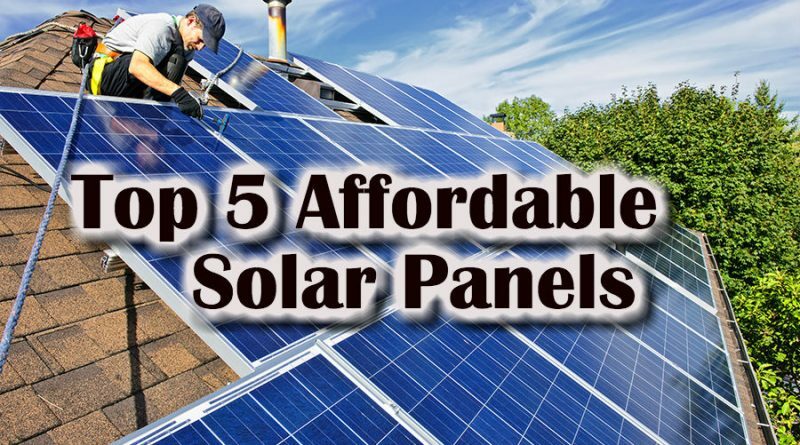 Another great option in the world or solar panels – Allpowers Solar Panel. This product is an all-time favorite solar panel for mountain climbers, hikers, and travelers. It can be used to charge your laptop, phone, and other electronic devices when simple electricity is not available. 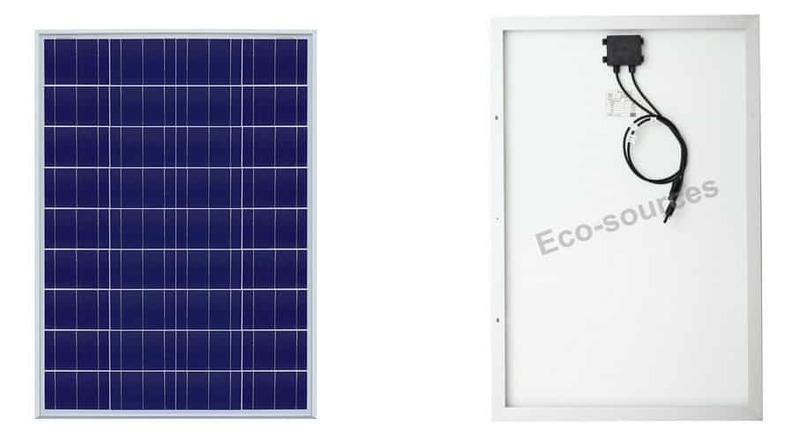 This solar panel is FCC, RoHS, CE certified. It also features short circuit and surges protection technology to keep you and your electronic devices safe. This is not a flexible solar panel, but it features many wonderful things that other panels do not. First of all, it is sold for a meager price. Second, it works great in humid climates and is protected from sea salt corrosion. It is just the best for the boats. Eco-Worthy solar panel will last you decades to come!